Is laughter always about pain? a patient prepare to die? 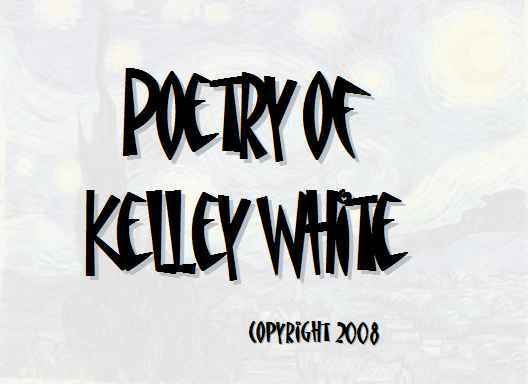 Copyright 2008, Kelley White. © This work is protected under the U.S. copyright laws. It may not be reproduced, reprinted, reused, or altered without the expressed written permission of the author. A New Hampshire native, Kelley White studied at Dartmouth College and Harvard Medical School and has been a pediatrician in inner-city Philadelphia for more than twenty-five years. Mother of three, White is an active Quaker. Her poems have been widely published over the past decade, in journals including Exquisite Corpse, Nimrod, Poet Lore, Rattle and the Journal of the American Medical Association and in several chapbook and full-length collections. She is the recipient of a 2008 Pennsylvania Council on the Arts grant in poetry.